Login to Joomla! using an URL with Username and Passowrd. This plugin allows you to login to Joomla! by a php GET request, so by an URL that contains Username and Password. 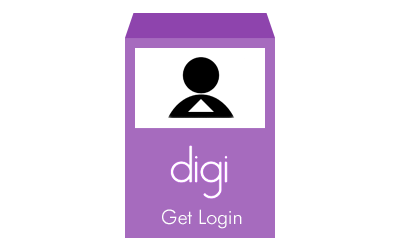 Login by GET is useful to make APIs or to let users login in a web service, a web app or a smartphone app.